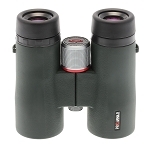 Characterized by a bright and long-reaching design, the Kowa 12x56 BD56-12 XD Prominar Binocular features an advanced optical system with a series of multicoatings to provide clear viewing in a variety of conditions. 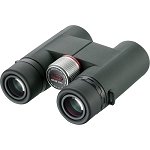 Dual Prominar XD elements are used to minimize chromatic aberrations for greater color accuracy, and the phase-corrected Schmidt-Pechan roof prism design avails consistent brightness with a sleek form factor. A C3 coating has also been applied to the glass elements to improve contrast and produce consistent and accurate colors. 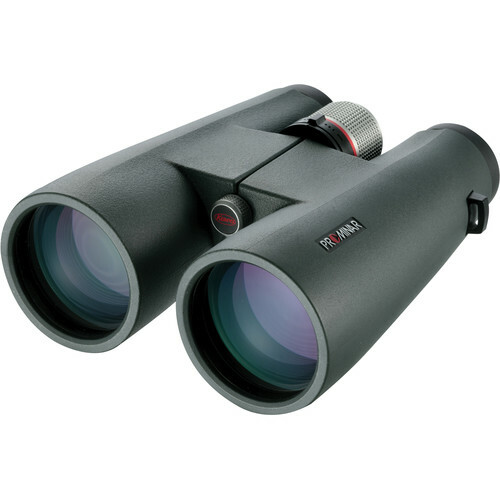 The 12x magnification and wide 66° AAoV is ideal for viewing distant subjects and when all combined with the large 56mm diameter objective lenses, this binocular is especially adept when viewing in difficult and low-light conditions. 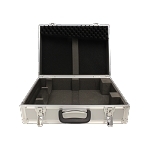 A rubberized chassis offers durable and secure handling and the housing has also been nitrogen filled for water and fog resistance. 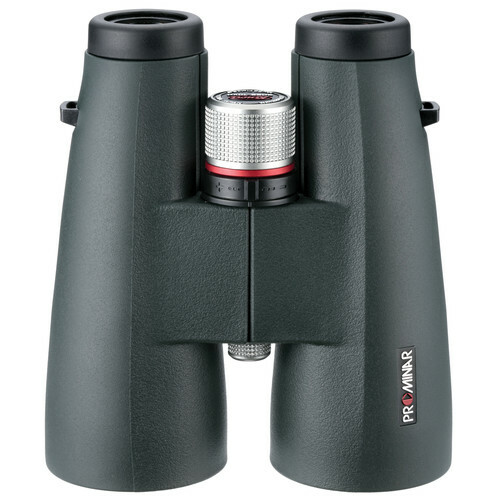 Twist-up multi-step eyecups benefit clear viewing in bright lighting conditions and a KR coating has also been applied to the exposed optical surfaces to protect against dust and dirt, and to aid in cleaning. Interpupillary Adjustment 57 - 72 mm / 2.24 - 2.83"